This is where IFTTT comes into a picture. IFTTT supports a lot of services and can be integrated with Google Assistant easily. 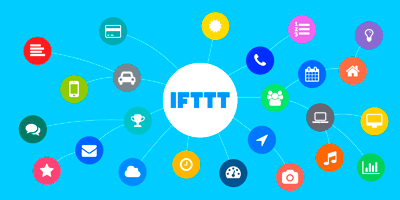 IFTTT Platform has the ability to chain an unlimited number of services as well as ability to send HTTP requests. I used the ability to send HTTP requests to solve all of the above advanced scenarios. In a next part, I'll describe how I automated Google Keep scenario. 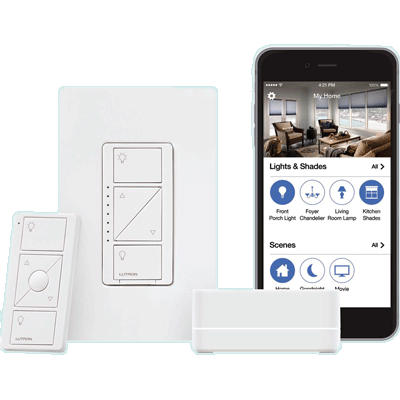 There is a big selection of smart switches, bulbs, and dimmers. I needed a physical smart light switch and my condo does not have a neutral wire. Most smart light switches must have a neutral wire. Lutron Caseta is the only one among popular brands who somehow does not need a neutral wire. Lutron Caseta has a broad spectrum of products that satisfy all my needs. 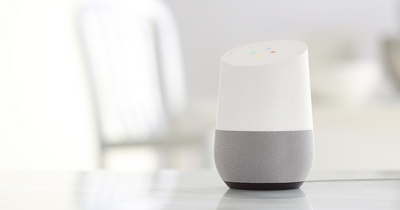 Google Home and Harmony support them out of the box. 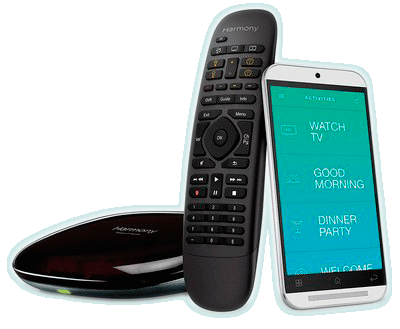 Harmony is the absolute leader in TV remotes. I don't care about LCD screen since I'll mostly control TV using my voice, so I decided to buy Harmony Companion. It took some time to set it up, but finally, everybody in my family can do basic tasks switching between TV, Chromecast, HTPC, Bluetooth Music using remote or voice. I could buy Raspberry Pi + NAS, but I didn't want to be limited by computing power. I also wanted to do Skype calls using my TV. This is why I bought Intel NUC + Logitech webcam. 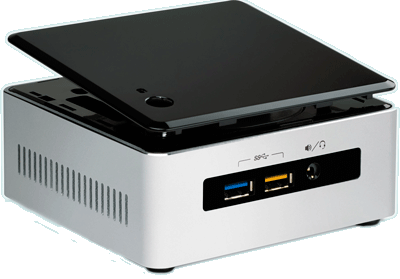 My Intel NUC supports both mSata and 2.5 HDD. I installed Windows on small mSata SSD drive and used 2Tb old-fashioned hard drive for media storage. I bought WeMo Switch, when it was on sale. It works pretty reliably although every other day asks to update it. Unfortunately, all these hardware out of the box does not solve my home automation scenarios and I had two write some code. I'll cover those customizations in the next part of my blog. How to sign assembly with as strong name in Visual Studio Team Services? 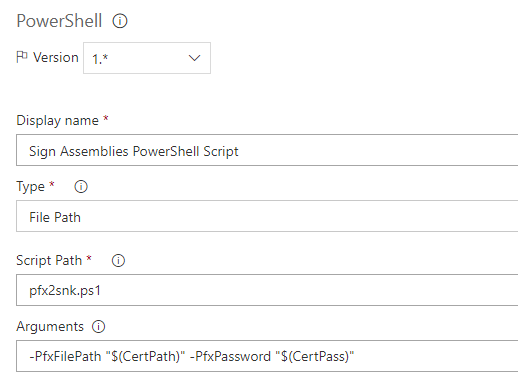 Write-Output "Importing store certificate '$absolutePfxFilePath'..."
This time the build passed and assemblies were signed successfully.